Sumo-lings, it’s no secret that we love you. And our team has been trying to figure out how we can shower you with the affection and tacos you deserve. You’re always looking for the absolute best deal. You know that there are never too many ways to save. And while we’re already bringing you the best deals to grow your business (*brushes dirt off shoulders*), we knew that we could do more. That’s why we’re launching our brand new rewards program, AppSumo Plus, tailor-made for Sumo-lings like you. What do you get with AppSumo Plus? 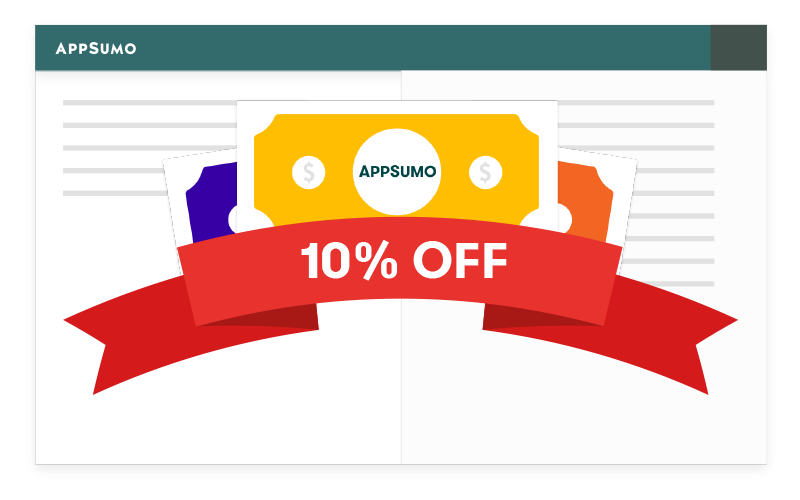 Plus members will be given 10% off AppSumo purchases. * Now, you’ll be saving even more with on the AppSumo tools you buy! As an AppSumo Plus member, you'll receive exclusive invitations to special events. In the past, this has included things like Early Access to select tools before anyone else, Last Call where we bring back some of our top deals to purchase, and First Look webinars to get a behind-the-scenes look at a product before it hits our store. You'll also get access to KingSumo Giveaways Pro on it's brand new web-based platform (no coding required) for as long as you remain an active Plus member. To make AppSumo Plus a no-brainer, we’re offering membership for just $8.25/month (billed annually)! 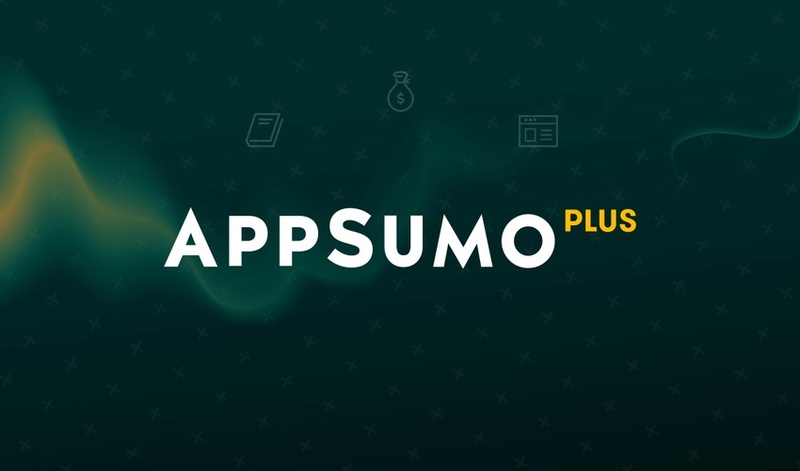 Whether you’ve been a ride-or-die Sumo-ling or have recently joined the fam and are loving these insanely discounted deals, then AppSumo Plus is for you. If you’re ready to join, stop what you’re doing and sign up now so don’t miss your chance to get all that good good!